The Bode Museum is one of the groups of museums on the Museum Island in Berlin, Germany; it is a historically preserved building. The museum was designed by architect Ernst von Ihne and completed in 1904. 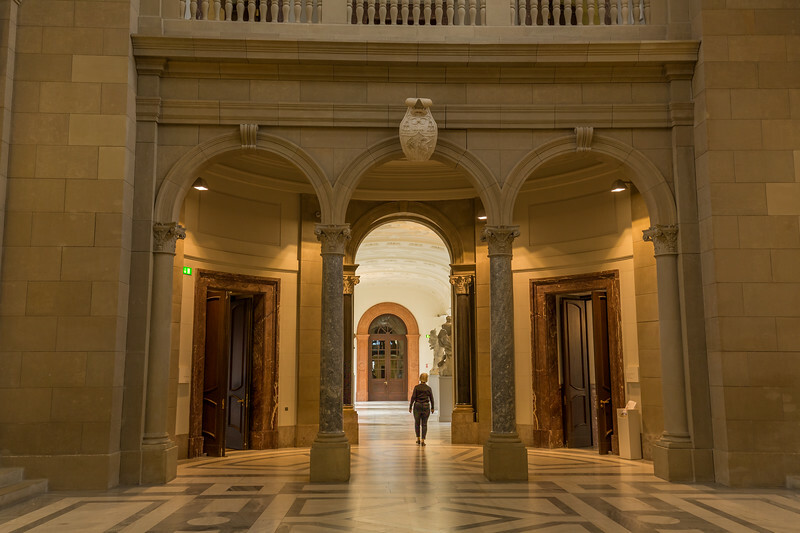 Originally called the Kaiser-Friedrich-Museum after Emperor Frederick III, the museum was renamed in honour of its first curator, Wilhelm von Bode, in 1956.